This has got to be the neatest way to lose weight. 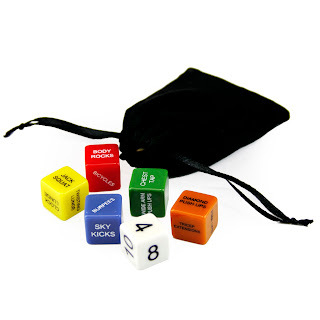 Play a game have some fun, get fit, and lose weight. Losing weight has to be fun if you are having fun and this keeps you using different parts of your body and changes up your fitness everytime you play. This is awesome and a way I can play with my girls or husband and workout together. We can modify for any of our disabilities and always pass if it is something we can't do at all. Love this and can not wait for more expansion packs. Bring it on. You can purchase Strength Stack 52 here or on Amazon. What Strength Stack 52 has to say about their product. Created by military fitness expert and scientist Sergeant Michael Volkin and used by the US Army in Iraq, Strength Stack 52 was scientifically designed for achieving elite fitness anywhere with no equipment in the most efficient way possible. 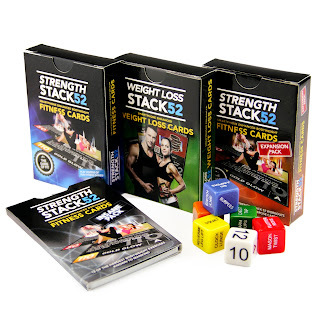 Strength Stack 52 is a bodyweight exercise card game. Play the game; get a great workout. You will never do the same workout twice. No more boredom. The variety maximizes muscle confusion and increases strength gains. Most importantly, it’s fun and motivating. Games can be played in as little as 5 minutes. If you can find 5 minutes a few a day, you can be fit, lean, and strong. Play by yourself or play with your friends and family. Challenge and motivate each other. Get fit and strong together. You control the difficulty. There are cards for beginners, and the most difficult cards will challenge even the elite. The exercises are easy to learn. 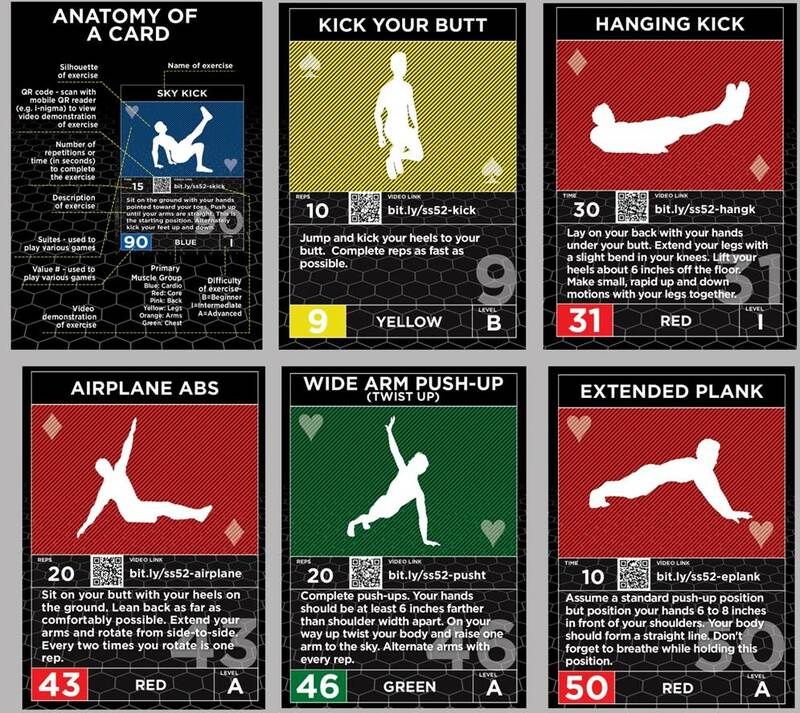 Each card has a picture, written description, and a QR code/link to a video of Sergeant Volkin demonstrating the exercise.